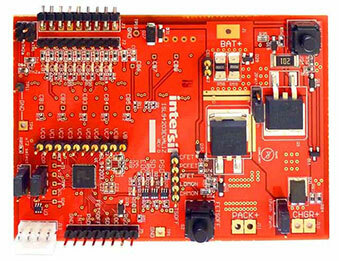 The INTERSIL Corporation is a semiconductor manufacturer specialising in analogue IC solutions. INTERSIL has been part of the RENESAS Group since February 2017. The company was founded in 1967 to produce integrated circuits for digital clocks. The Harris Corporation took over the company in 1988 and outsourced it again in 1999 under its current name INTERSIL. The company is based in Milpitas, California. The manufacturer operates a wafer fabrication facility in Palm Bay, Florida. The German branch is located in Ismaning near Munich. INTERSIL offers a very broad product portfolio, concentrating in particular on battery management systems (BMS) and switching regulator ICs. Managing Li-Ion the right way. Sophisticated power supplies with lithium batteries demand a powerful battery management system (BMS). The BMS monitors and protects the battery. 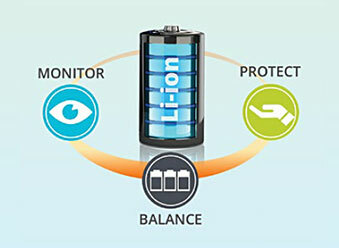 It ensures optimum charging processes and provides a high level of security for the entire system. 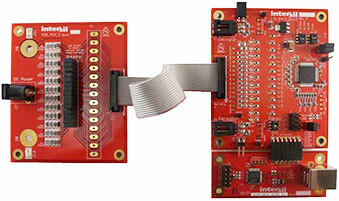 The ISL94212EVKIT1Z evaluation kit facilitates the use of the ISL94212 Li-ion battery manager IC. 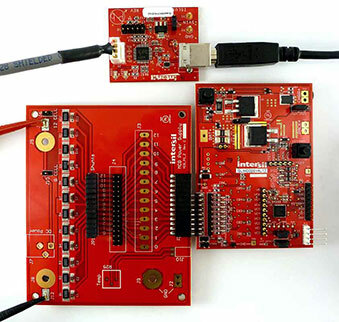 The ISL94202EVKIT1Z is a kit that facilitates testing of the ISL94202 Li-ion battery pack monitor and control ICs. The ISL94203EVKIT1Z kit evaluates the ISL94203 li-ion battery pack monitor and control IC, which monitors cell voltage, current and temperature.